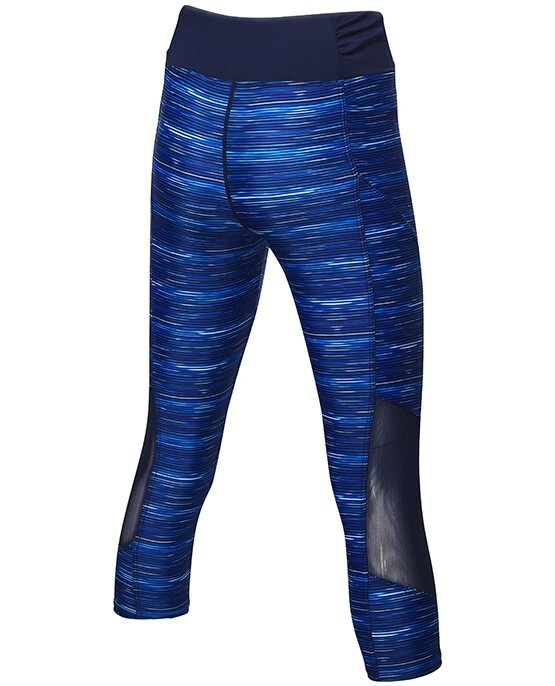 Designed for a dynamic lifestyle, the TYR Women's Makai Capri - Cyprus caters to adventurists both in and out of the water. From the paddleboard to the yoga mat, the TMCY7A is inspired by women who aren't afraid to sweat it out. 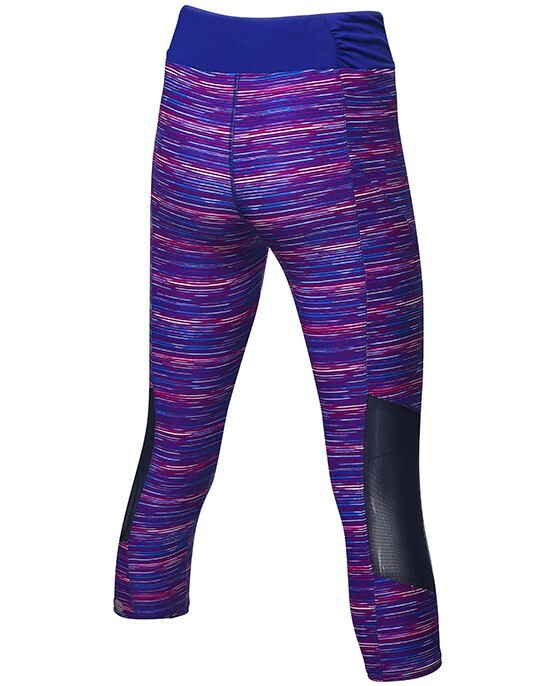 In addition to featuring a vibrant print and sleek mid - calf cut, a comfort flex waistband is included to create a figure - hugging feel. Mesh inserts at the knee help to increase flexibility, while UPF 50+ technology provides sun safety for every outdoor activity. Wrap around hip pockets are also included to ensure that your small gear is safely stored as you move. 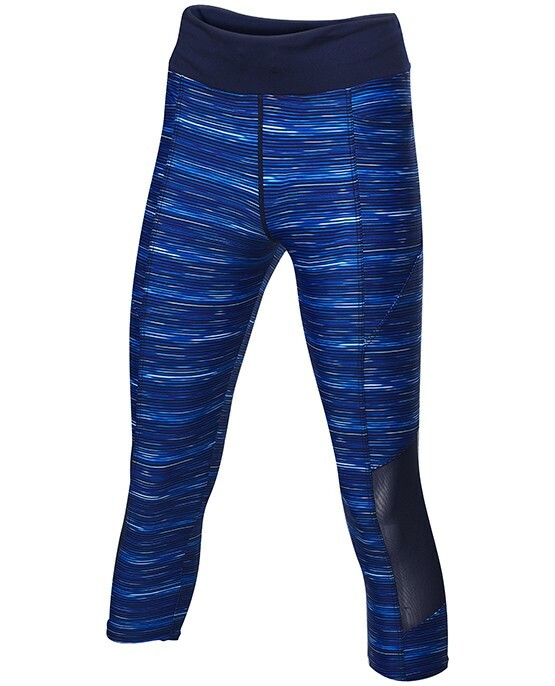 The TYR Women's Makai Capri - Cyprus is 100% chlorine proof, 100% colorfast, provides 300+ hours of performance and is created using our most advanced fabric - Durafast Elite. I’m a runner constantly looking for tights that don’t slide down. These were perfect right from the start. True size. 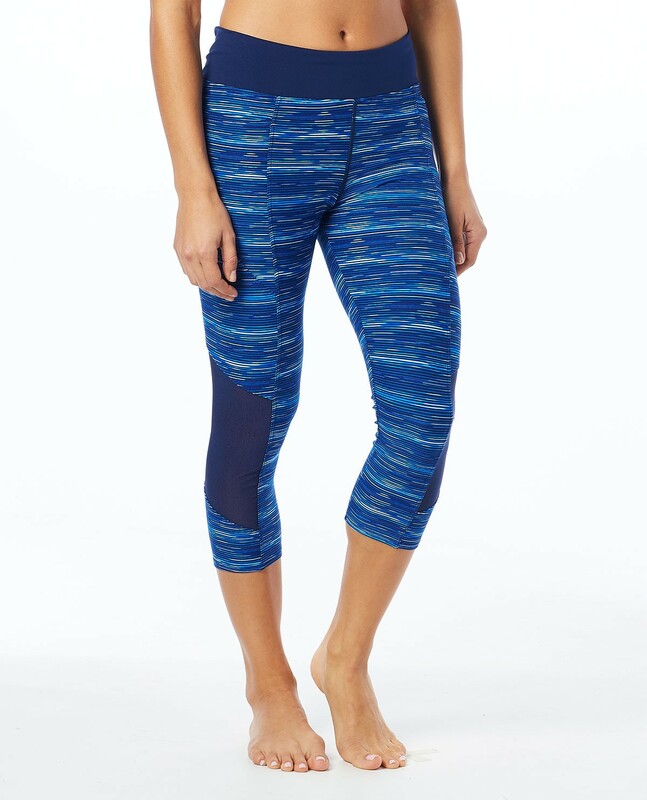 Super comfy, stretchy, fun pattern, good quality, light weight and breathable. Bought these for swimming and kayaking.